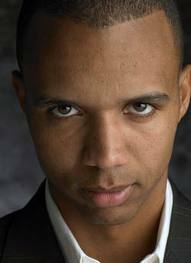 Have a look out our Phil Ivey poker player profile and see how he became the player he is today. 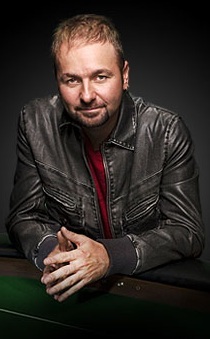 The worlds top professional poker players are known to many around there world. In the world of poker they’re certainly considered as celebrities and even outside of poker a lot of people recognise these famous players. Being as the big real life poker pay out millions and millions in prize money every year, being a top pro can be an extremely lucrative business. For example the 2006 World main event prize pool was over 80 million US dollars. As previously mentioned these players are considered celebrities and they live Hollywood-style celebrity lifestyles too. As more and more high stake poker games are being shown on TV around the world these players fame just keeps on growing. Phil Ivey is a player that nearly every poker player and many more besides have heard of. He is considered the world’s best poker player by plenty of those people. You can read more about Phil like the fact that is has earned more prize money than any other player in poker. Following the rise internet many previously unknown poker players have proved their skill as top pro’s. Tom ‘durrrr’ Dwan is one of these players. 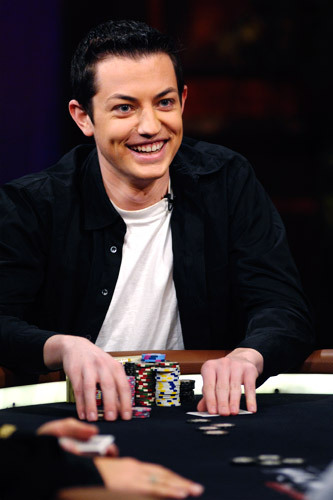 Playing under his online poker name ‘durrr’ Tom Dwan has already accrued millions of dollars in tournament winnings. As well as being a highly skilled and successful player Tom Dwan has also taken some very big losses in his time playing poker which makes for interesting reading. Read more about Tom. Doyle Brunson has to be considered the biggest name in poker. 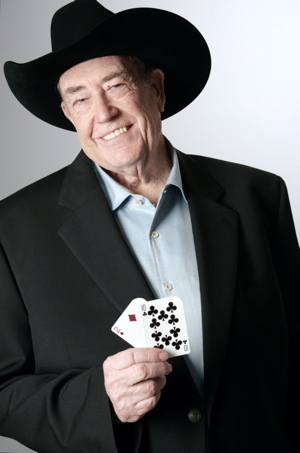 Doyle Brunson was born in Texas in 1933 and is the most well known poker player of all time. He is so well known and loved in fact that he has been dubbed The Grandfather of poker and has even had a poker hand named after him. Find out more about Doyle by clicking the previous link. Phil is the player everybody loves to hate. He has 11 WSOP bracelets under his belt already as well as many other big tournament and cash game wins. 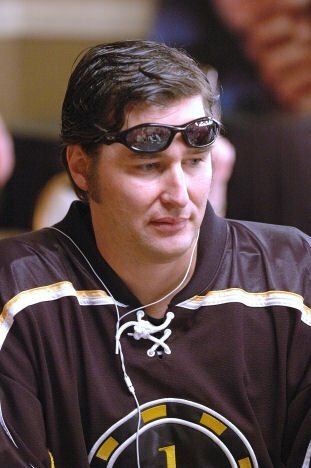 Known as the ‘poker brat’ Phil Hellmuth has no trouble letting other players know again and again how great he really is. Explore our Professional Poker Players section and you can find out all about the worlds most famous poker players.